General dentists provide a range of dental services intended to maintain your oral health. They provide routine dental care to people of all ages, helping to prevent the progression of oral disease. General dentists are responsible for evaluating, diagnosing, preventing, and treating diseases or conditions affecting the oral cavity and maxillofacial area. General dentists are experts in their field, undergoing extensive training to earn their qualifications. They must complete four years of undergraduate work, and earn a degree with a strong science background. Then, they continue their education with four years of dental school. Upon the completion of their education, they must pass a state licensing exam verifying their qualifications. 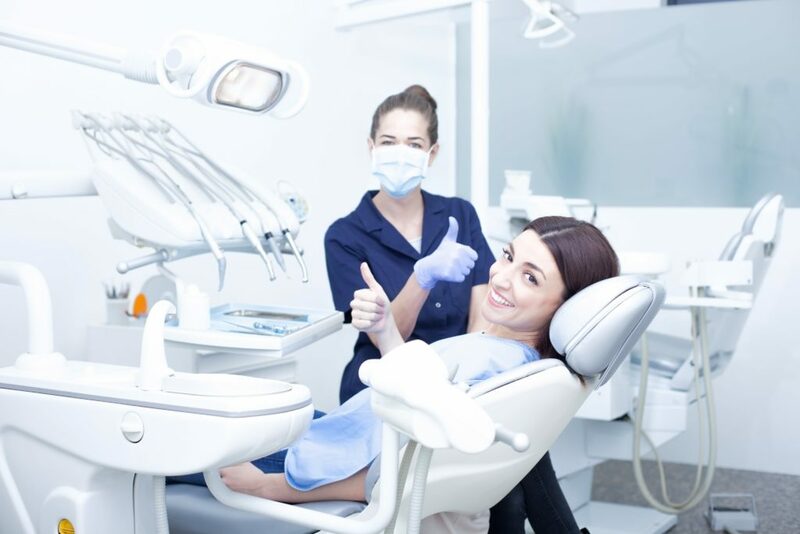 Due to their extensive training, general dentists are able to offer a variety of services to their patients, including: preventative services, restorative services, cosmetic procedures, and addressing overall health concerns. Preventative services are used to detect possible signs of disease and stop them before they can manifest further. Some examples of preventative services are: regular exams, x rays, teeth cleanings, and oral hygiene guidance. Restorative services are used when a condition requires treatment to correct it. The most common restorative service for general dentists are removing tooth decay and placing a filling in the affected area. They can also repair damaged or knocked-out tooth, treat dental pain, place crowns or dental bridges, and fit you for dentures. Depending on your dentist, they may even offer root canal therapy, orthodontics, and dental implants, although these are not as common. Some restorative procedures can also be categorized under cosmetic procedures. 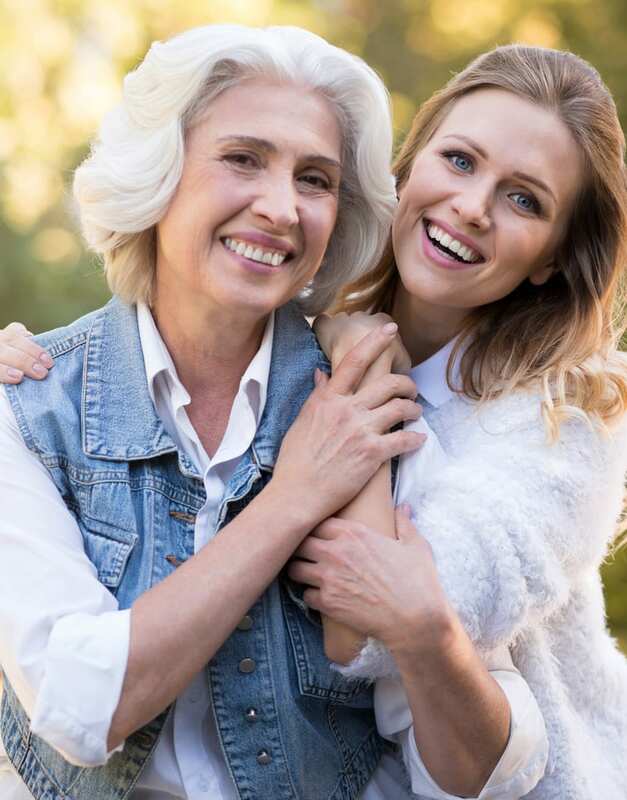 Cosmetic procedures are intended to improve the visual effect of your smile and include treatments such as: teeth whitening, cosmetic bonding, and placing porcelain veneers. Finally, since oral and overall health are closely related, your dentist can help address overall health concerns. Things such as pregnancy, heart disease, diabetes, and autoimmune disease can affect oral health and vice versa. General dentists are trained to understand this connection and help provide their patients guidance. When visiting a general dentist, your appointment will generally begin with an overall inspection of your mouth. The dentist will ask you if you have any concerns and then use special tools to test your enamel and sensitivity levels. Depending on how often you see the dentist, they may request x rays be taken to check the underlying bone structure. Usually, a hygienist will scrape extra tartar off your teeth and apply a polish. The appointment concludes with the dentist reviewing your x rays, making suggestions of what to do next, and answering all your questions. You should visit your general dentist at least once every six months to assure that you are taking the best proactive measures. Also, any dental concerns or injuries should be addressed by your general dentist immediately to prevent further complications. Visiting your general dentist will benefit your oral and overall health, so book a consultation today and find out how Arc Dental of Houston can assist you with your dental needs!